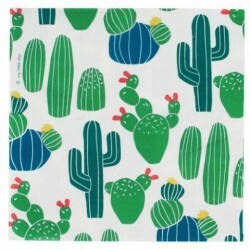 Cactus paper party plates are just the thing to wow the party theme. 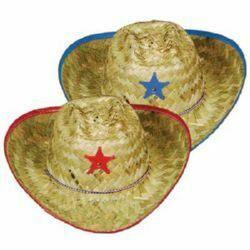 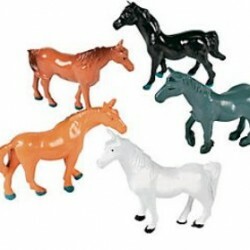 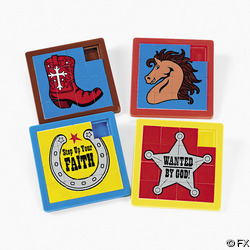 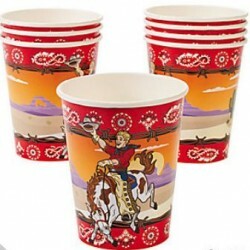 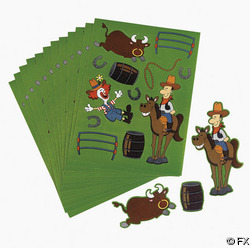 Be it a boho, western or palm springs party you will certainly be the talk of the town with our cactus party supplies. 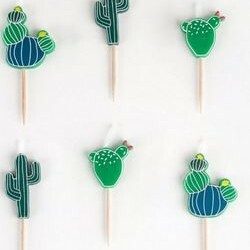 1 x Cactus party plates (pack of 8) (23cm) Designed by My Little Day. 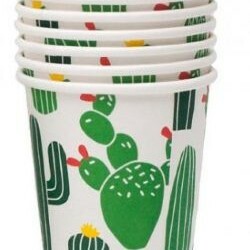 These cactus paper party plates are perfect for birthday parties, western parties or even maybe a disco or whatever theme you choose. 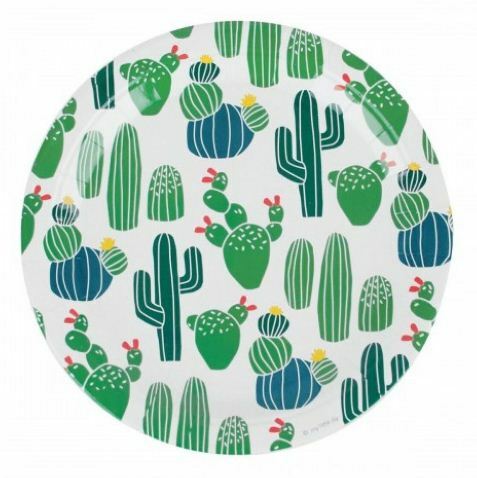 Imagine the wow factor and fun when eating off these fabulous cactus party plates.